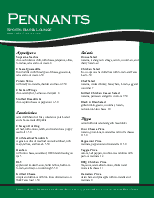 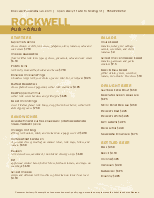 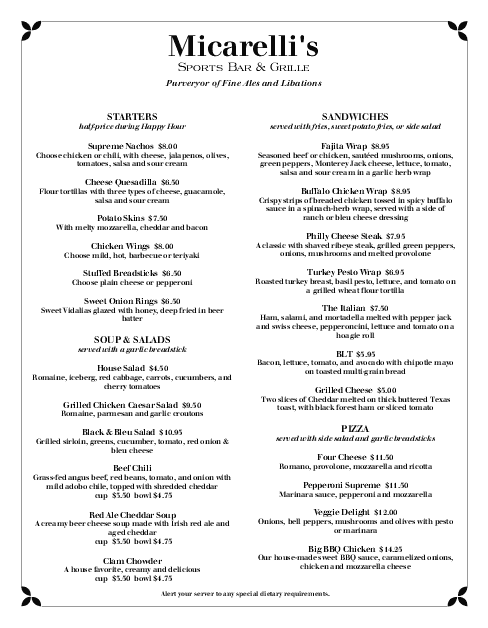 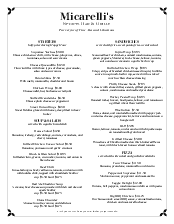 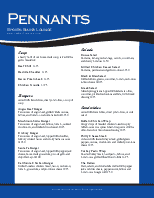 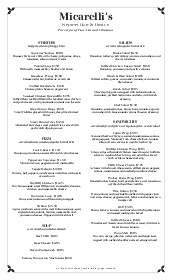 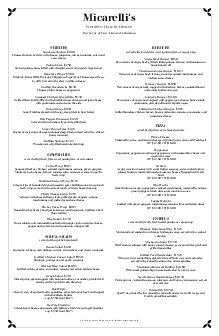 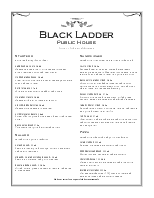 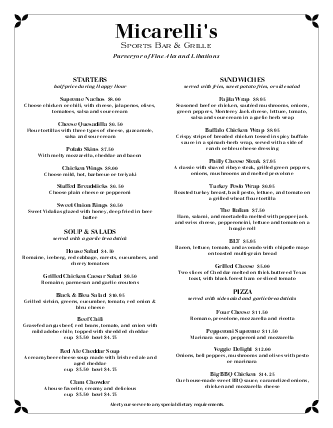 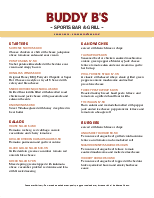 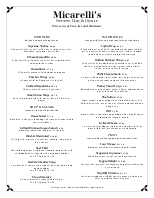 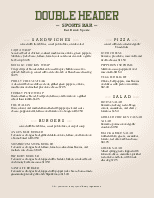 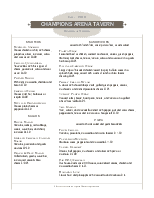 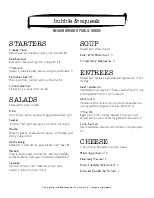 A simple pub menu with an upscale tavern design in black and white. 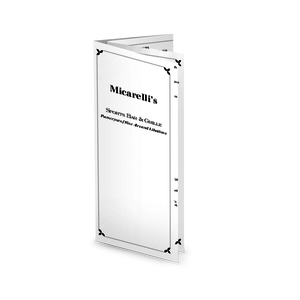 A narrow frame borders the page, with small black leaves in the corners. 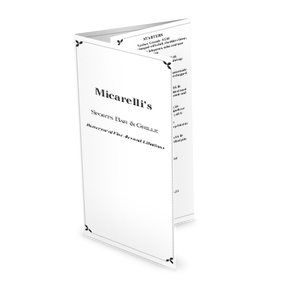 Two columns of items can be customized with casual restaurant fare.